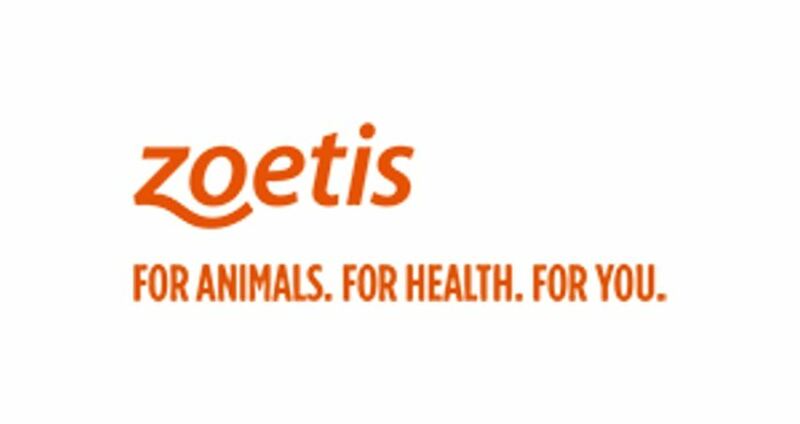 Join us for our monthly meeting at Maggianos in Schaumburg, sponsored by Veterinary Growth Partners and Zoetis. 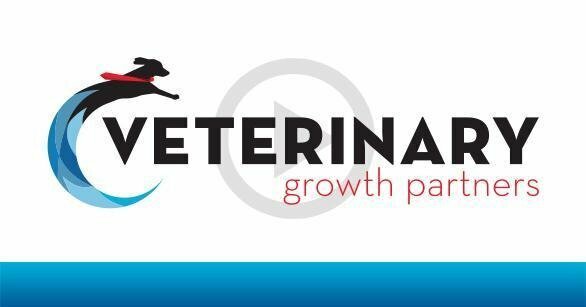 James Swanson of Veterinary Growth Partners will be presenting Pathway Planning, a step-by-step system for diagnosing and assessing the health of your practice and then creating a “treatment plan.” This lecture is approved for 2 hours of CE. PLEASE NOTE: Attendance fee is due at the time of registration. If your membership is not current the attendance fee is $25 total per meeting. We are sorry but we can not offer any refunds for cancellations after September 13th.